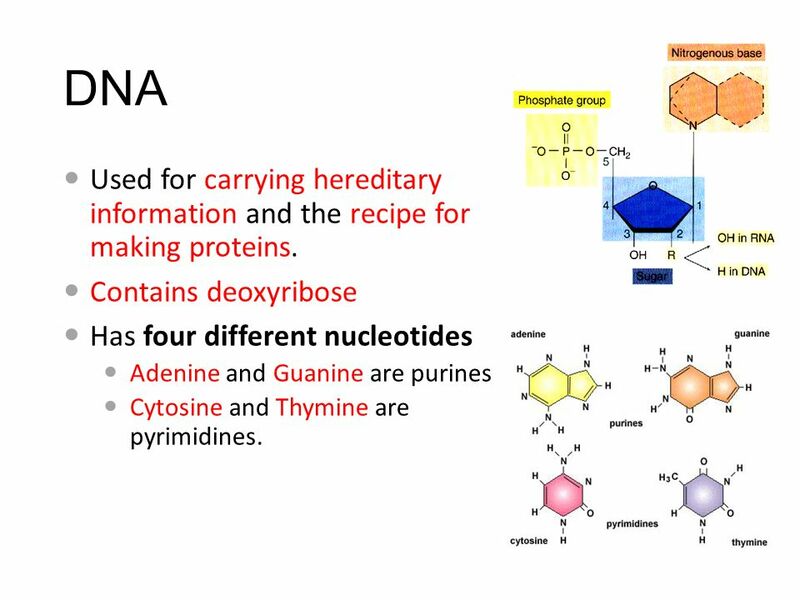 5 DNA Used for carrying hereditary information and the recipe for making proteins. 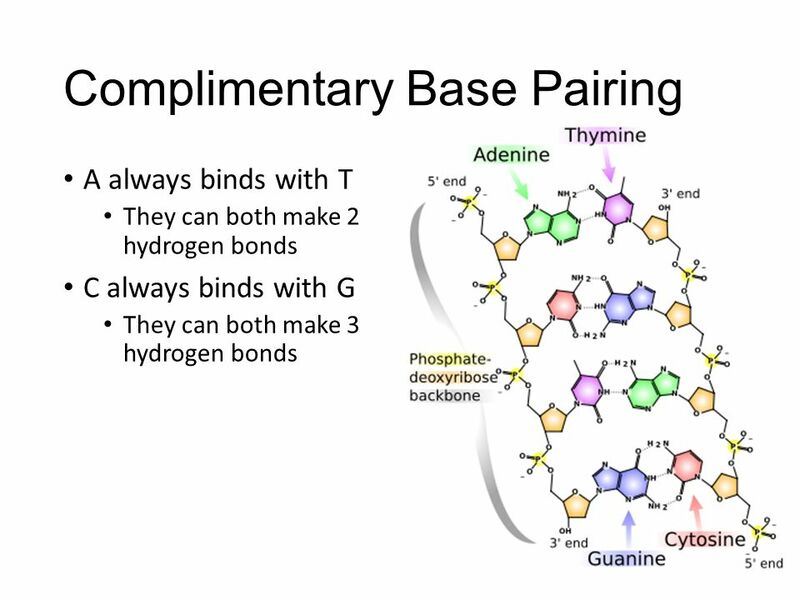 Contains deoxyribose Has four different nucleotides Adenine and Guanine are purines Cytosine and Thymine are pyrimidines. The Second of the Big Four Nucleic Acids. 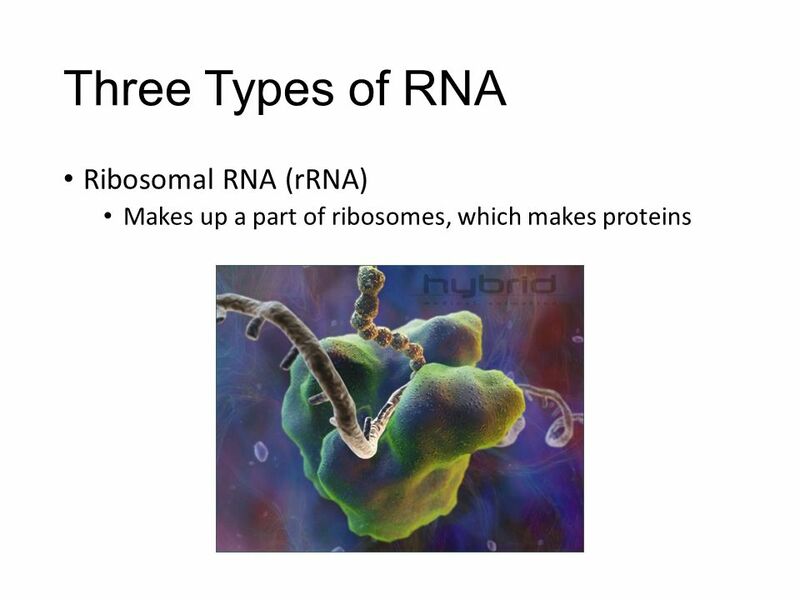 These are macromolecules are made up of nucleotides – Polymer - nucleic acid – Monomer - nucleotide Contain. 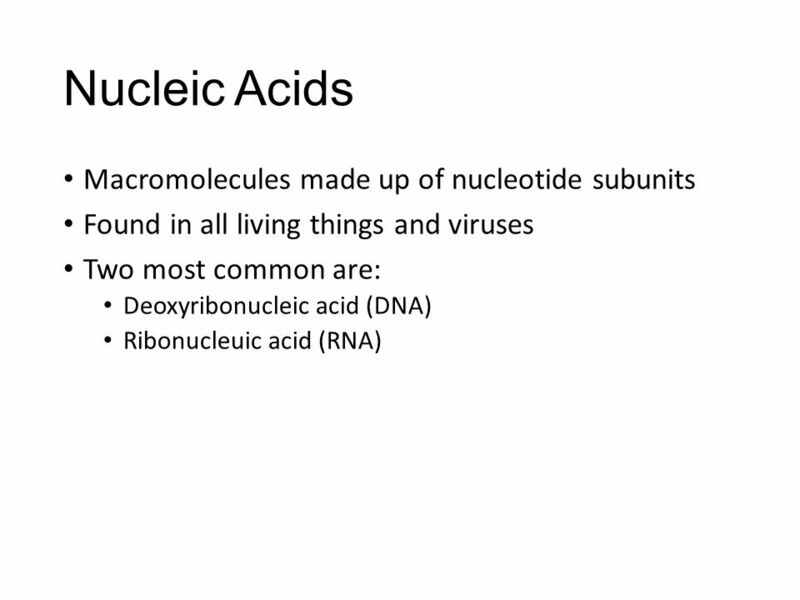 Introduction Nucleic acids are macromolecules made up of smaller nucleotide subunits. They carry genetic information, form specific structures in a cell. 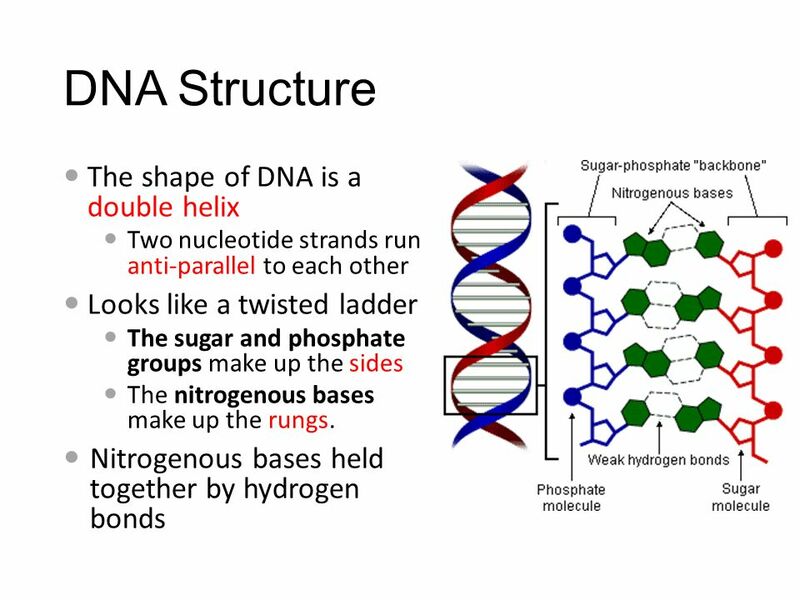 Nucleic Acids and DNA Replication. 1. 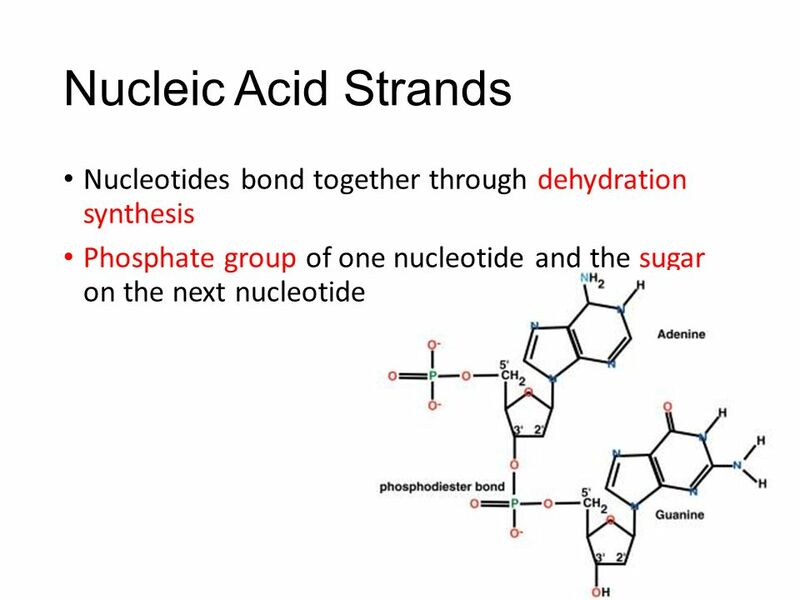 What is the role of nucleic acid? 2. What is the monomer of a nucleic acid? 3. The monomer of a nucleic acid is. 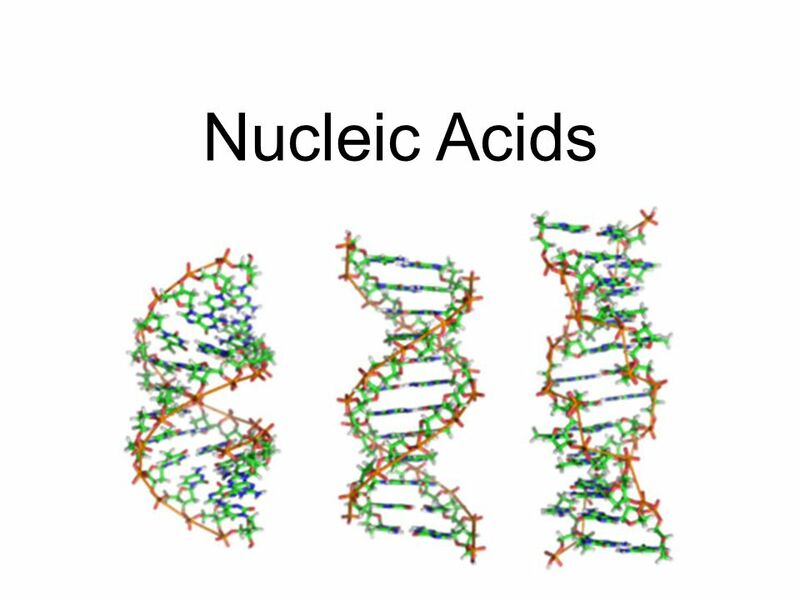 NUCLEIC ACIDS Journey to the tiny world of DNA. 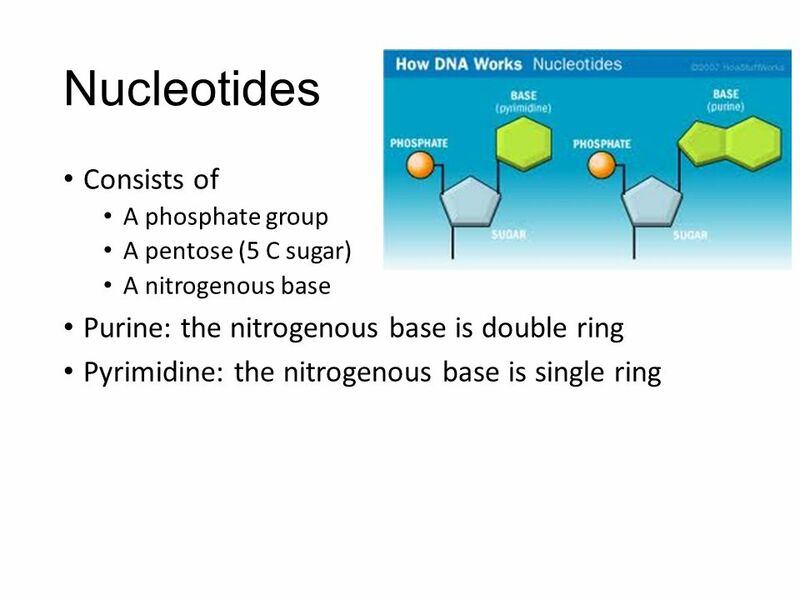 Nucleic Acids  Organic molecules, include C, H, O, N and P elements.  Have various roles in metabolic. RNA vs. DNA The Truth By Sean Thurston, Shaun Wright, Sarah Bird,and David Wimhurst. 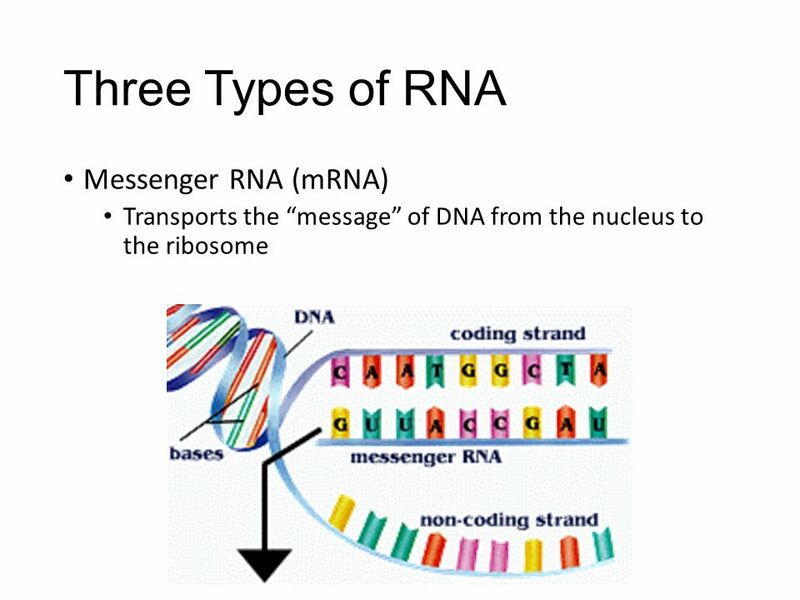 RNA: Structure and Function. 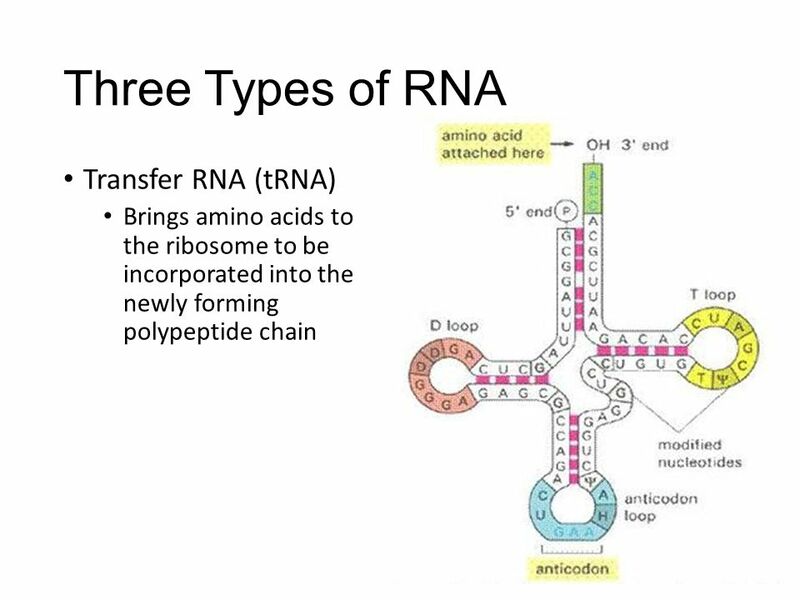 RNA FUNCTION Function: RNA reads blueprints (DNA) & makes protein. BRAIN POP: WHAT DOES IT MEAN TO MIMIC SOMETHING?. 1. What is this structure? 2 DNA! 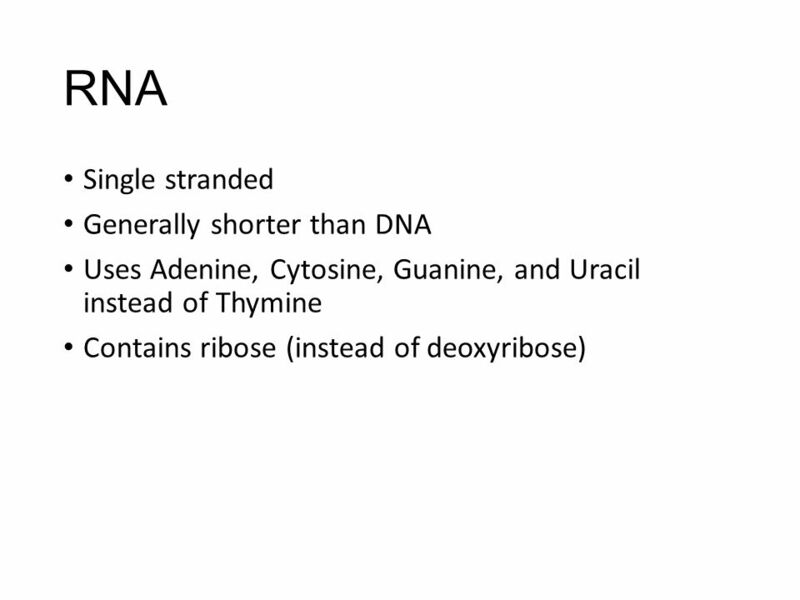 DNA (deoxyribonucleic acid); which stores and provides the information that our body needs to make the various proteins. DNA Structure and replication.  DNA (deoxyribonucleic Acid) carries the genetic code. DNA Structure.